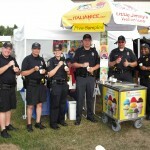 Introducing New Jersey Ice cream Pickup from Little Jimmy’s Italian Ices! Available for Pickup 7 Days a week from 9AM til 1PM. 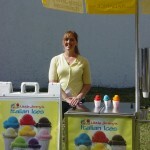 How Much Does an Italian Ice Pushcart Cost?